The Cincinnati Enquirer reports that Cincinnati and Hamilton County libraries are trying to keep their premises and books bed bug-free. Bed bugs have turned up in the Norwood branch library, and the “hardest hit” department of the library system has been Outreach Services, which brings books to senior citizens and schools. 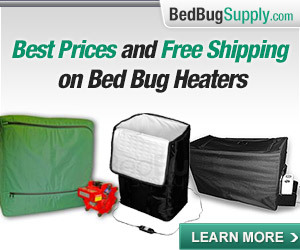 So how are local libraries trying to avoid problems with bed bugs? In Cincinnati, library employees handling returns are on the lookout for the bedbugs, [Amy Bannister, spokeswoman for the Public Library of Cincinnati and Hamilton County] said. 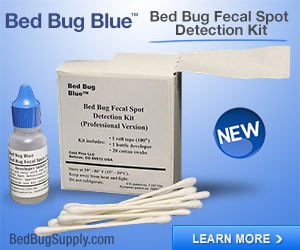 If an employee suspects a book houses bedbugs[…] staff members seal the book in a plastic bag and place it in a specified holding area underneath the library. The book is monitored until the bug has either died or the book is deemed beyond saving, where it is then discarded. Bannister wouldn’t say how many books have been discarded. The library has fumigated, quarantined books, and in five cases destroyed them, she said. The library also uses pest control services to treat any areas that are severely infested. If a piece of furniture is infested, it is destroyed and discarded. I am glad that the library has protocols in place. However, waiting until a bug dies in a ziploc bag is a bit of a haphazard process. 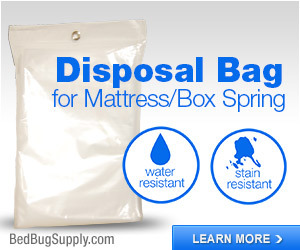 We don’t know how long a bed bug can live in a ziploc bag, but it could be quite a long time. 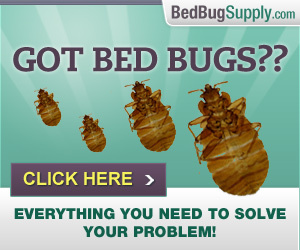 And it would be hard to determine if the book harbors other bed bugs, or eggs. 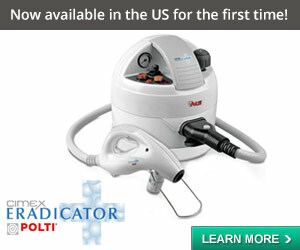 I’d recommend some sort of treatment process instead, in order to solve the problem quickly and with confidence. 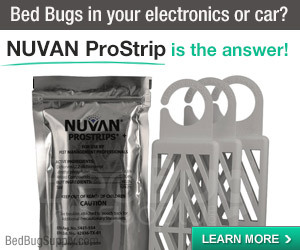 A Packtite would be an option for killing bugs and eggs, and might save a lot of books — or at least make sure discarded books don’t spread problems further. 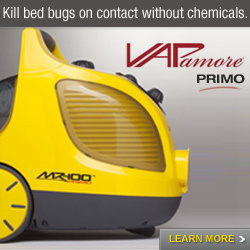 There’s also apparently a larger commercial product known as “JDL 2000” or “The Bug Oven” which is much pricier (in the $4000 range), but would hold more stock for heat treatment. 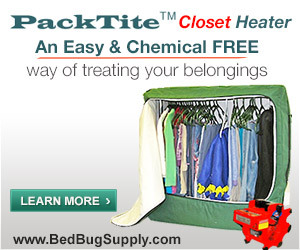 Frankly, I’d feel a whole lot better if every book returned was treated with a Packtite to ensure it was bed bug-free, though this would not ensure that patrons did not bring bugs in via their clothing and bags. 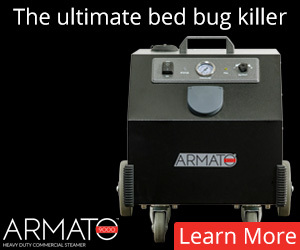 I wonder if “battling bedbugs” is a euphemism, the way we say that someone is “fighting cancer” when we mean “has cancer and is going through the agony of medical treatment, which may or may not work” or is “clinging to life” when we mean “dying”. 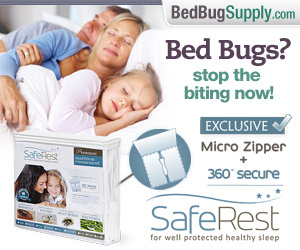 I’m afraid “battling bed bugs” is a term I apply to these stories and perhaps too often. 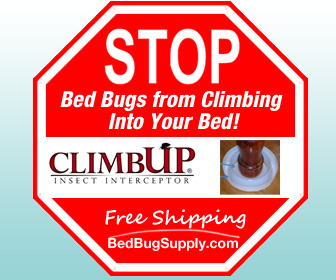 I used to often write, “X is infested with bed bugs,” but some people really think “infestation” means “bed bugs are swarming on the living room curtains in broad daylight” (as an otherwise reputable pest control firm recently told someone close to me). 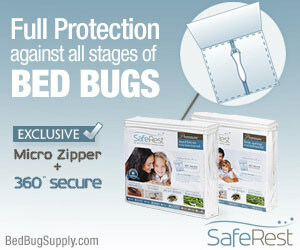 I personally think that one impregnated female or two (male and female) bed bugs is an infestation. And yet I’m more cautious with the term now. 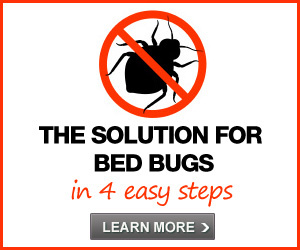 I welcome recommendations for other ways of saying “X has bed bugs”! 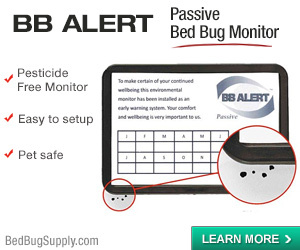 IMHO, Bed bugs swarming in daylight (unless caused by some kind of bombing gone wrong) is likely a sign of serious psychological issues, or disabilities preventing recognition (for example blindness coupled with the victim not responding to bites), or something else seriously wrong. I meant to write “bugs,” not “books,” and it’s now corrected. 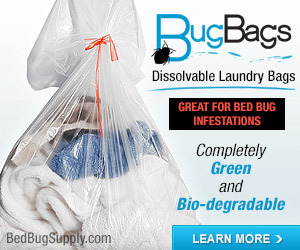 However, just to be clear: if patron’s books are put through a Packtite, it does not ensure that they won’t bring bed bugs in via their clothing and bags.